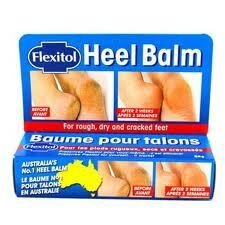 Free Samples: Flexitol Heel Balm, Jergens Natural Glow, Clairol Professional Care and More! Here’s a few free samples that are available right now. These samples are available while supplies last. Check out the free samples I’ve posted in the past, they may still be available! Why should you request free samples? They’re great for traveling, they usually come with coupons and they make great donation items.